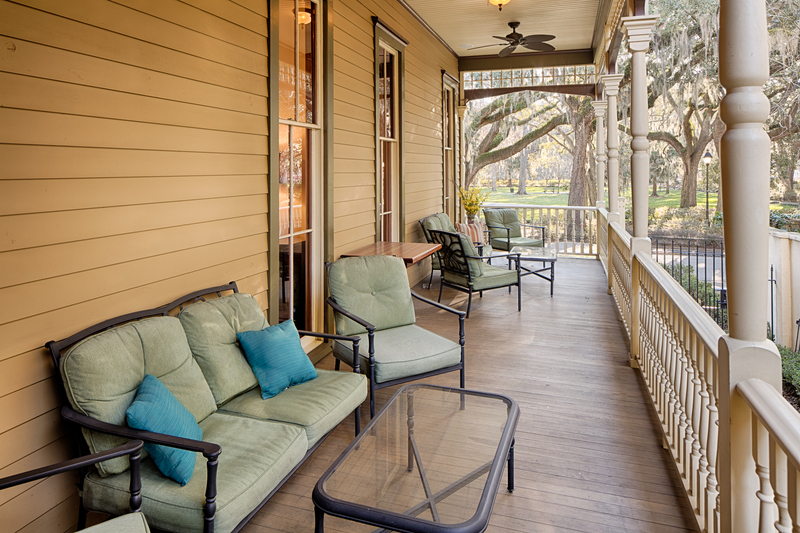 Overlooking Forsyth Park in charming Savannah, Georgia, this c.1895 graceful Queen Anne style Victorian has double covered side porches. 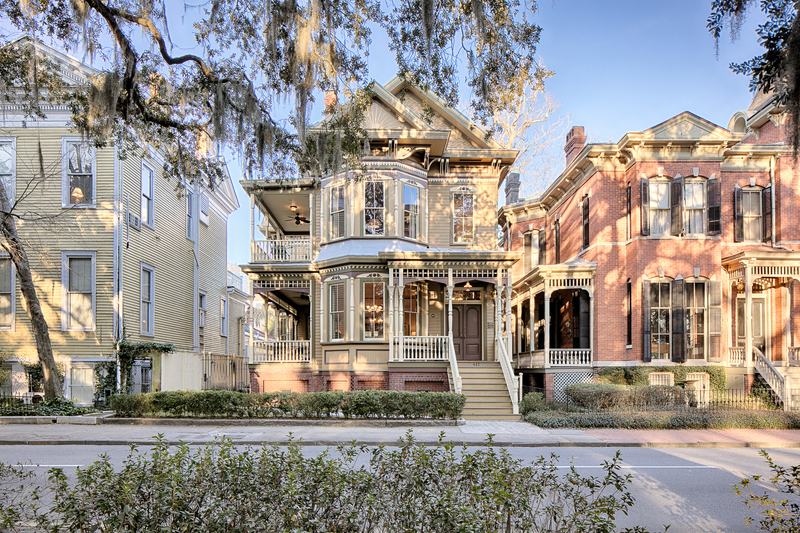 The home is one of Savannah’s finest restorations earning a coveted Historic Savannah Foundation Preservation Award. 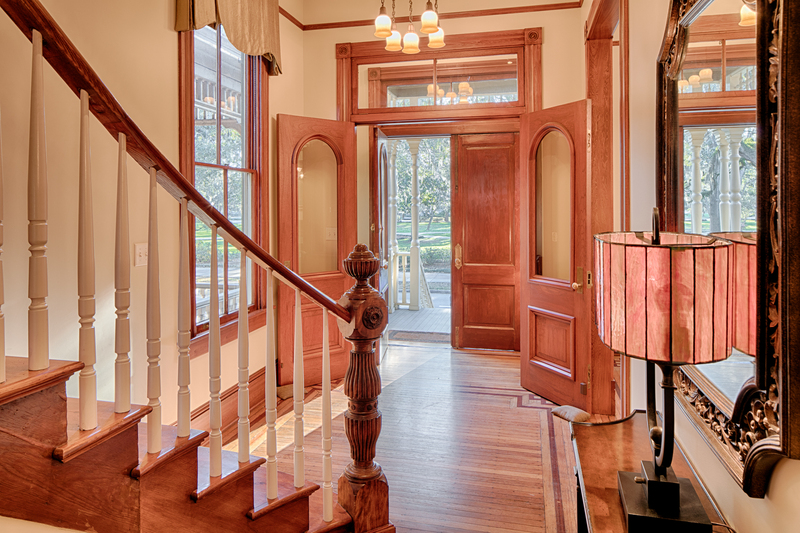 This traditional home boasts refined features such as meticulously restored woodwork and oriel windows. 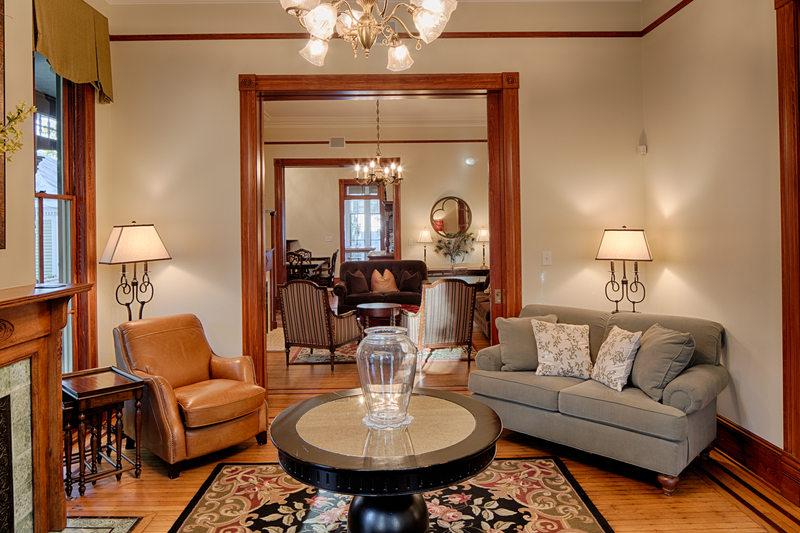 Large parlors have pocket doors, fireplaces, and hardwood floors. The chef’s kitchen includes commercial-grade appliances and plentiful storage. 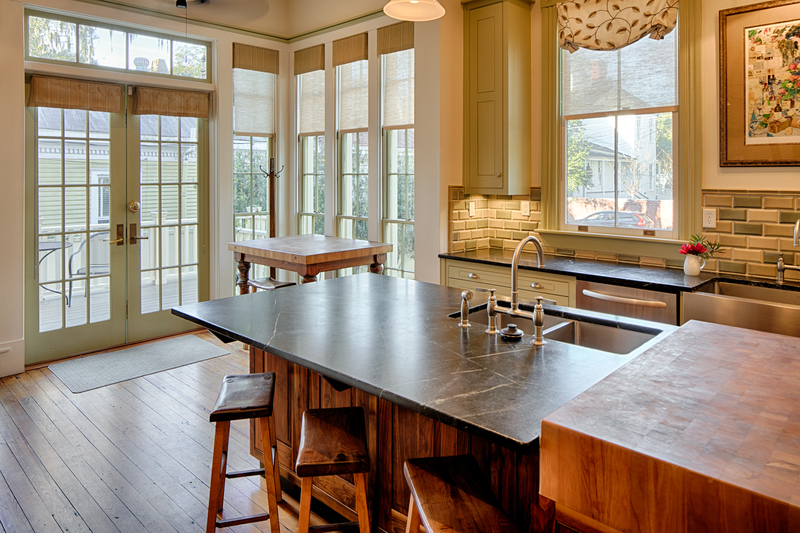 An outdoor kitchen allows for seamless indoor/outdoor living. The home’s upper levels include four bedrooms. 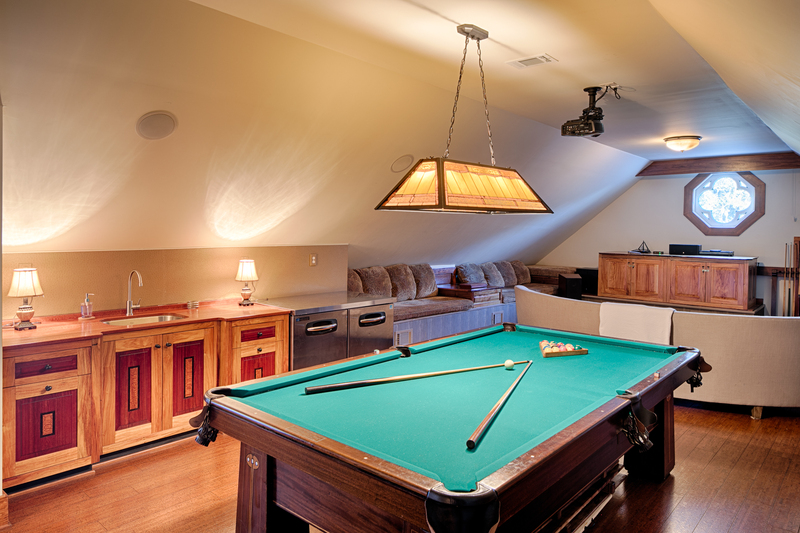 The third level has both a state-of-the-art theater and a billiards room. 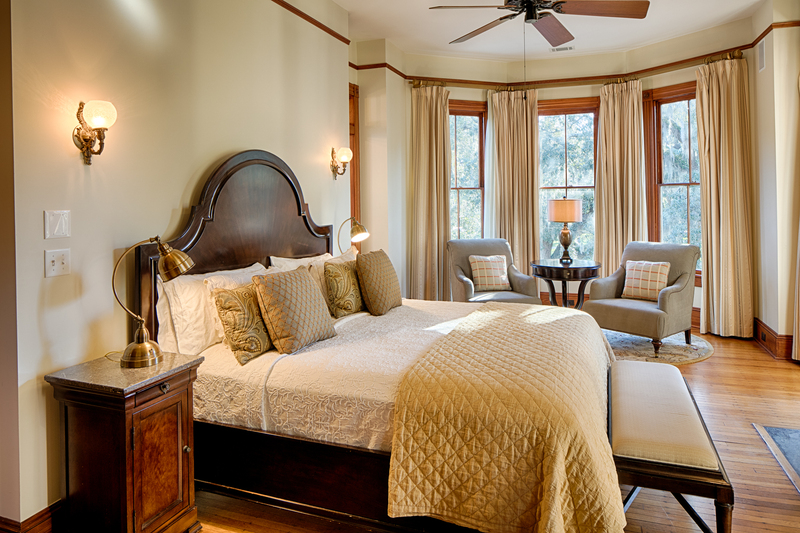 The second level offers three bedrooms and bathrooms with immense closet space and thoughtful detail such as heated bathroom flooring. 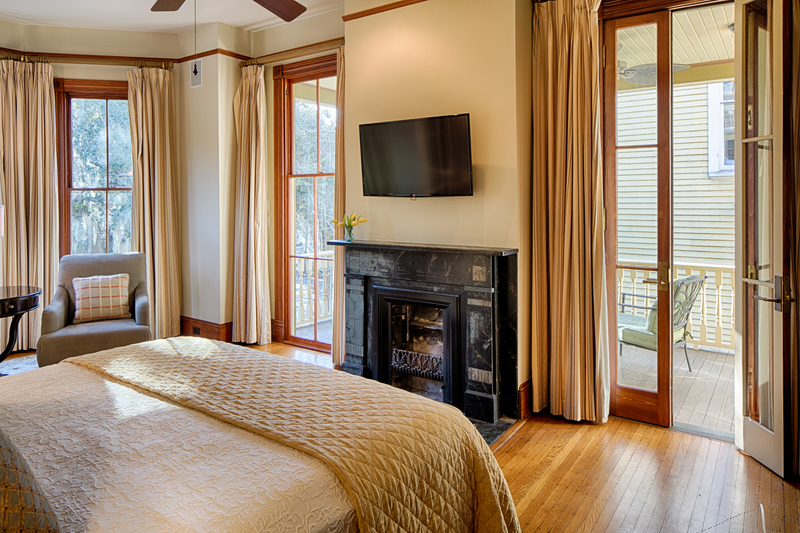 The master suite has a private covered porch with sweeping views of Forsyth Park in addition to a dressing room with custom cabinetry. 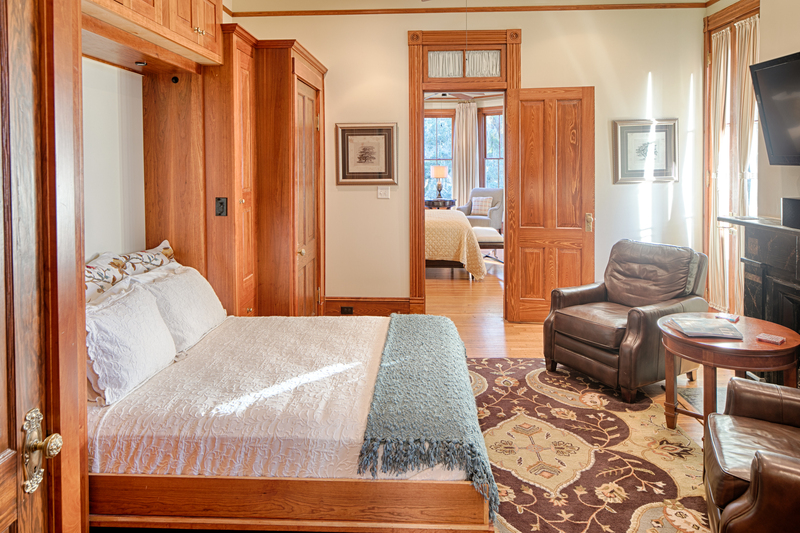 A detached coach house with one bed/bathroom is ideal as a guest house or rental. 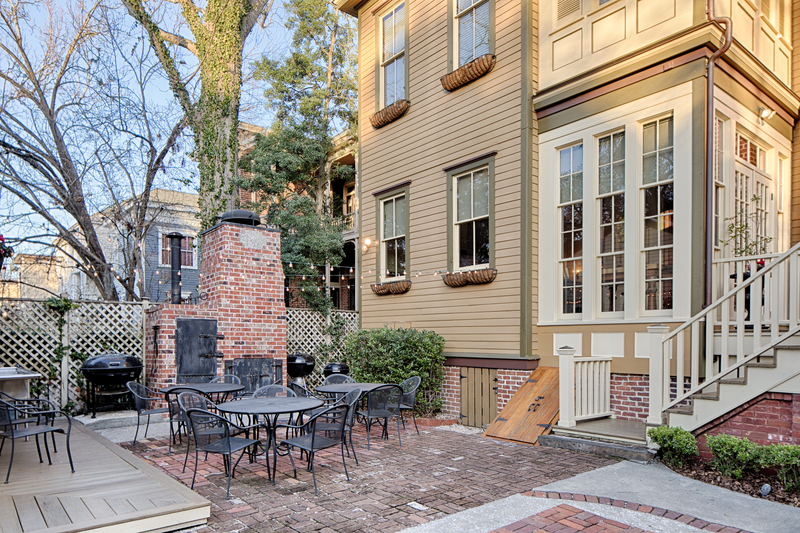 This residence is a true downtown gem. 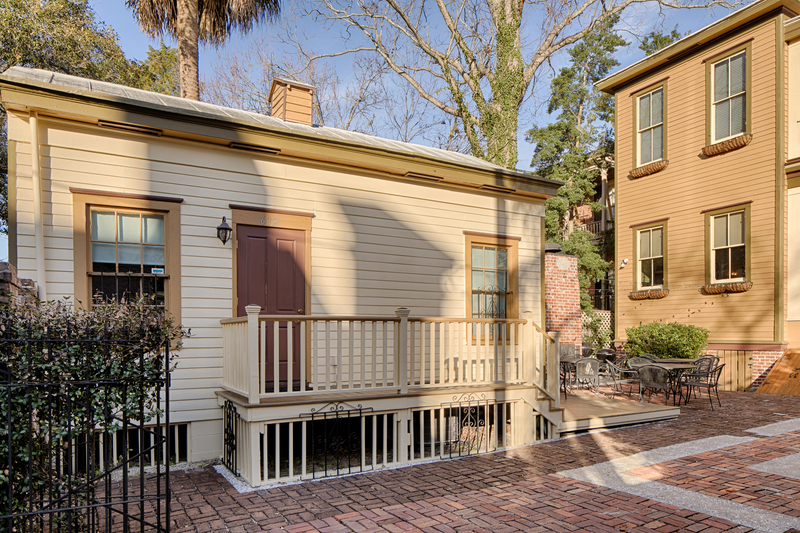 It is listed for $2.5 million with Staci Donegan.